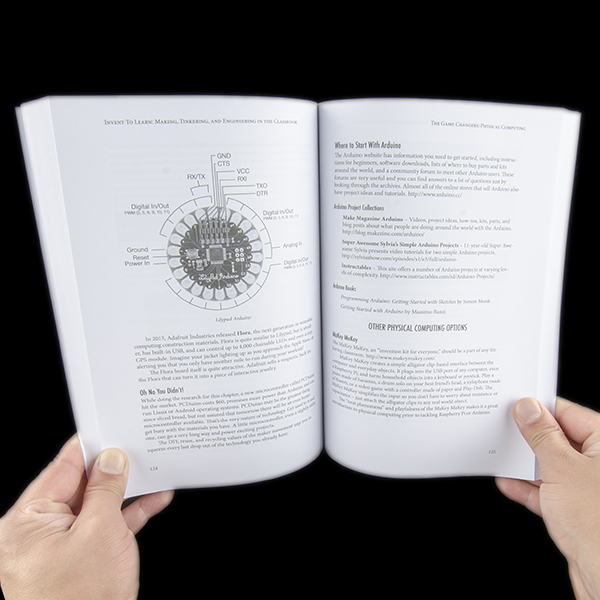 Join the learning revolution sweeping the globe! 3D printers, robotics, programming, wearable computing, and Arduino capture the imaginations of today's student. When exciting new technologies combine with hands-on traditions, your classroom becomes a maker-space where learning soars. Using technology to make, repair, or customize the things we need democratizes engineering, design, and computer science. Fortunately for educators, this maker movement overlaps with the natural inclinations of children and the power of learning by doing. 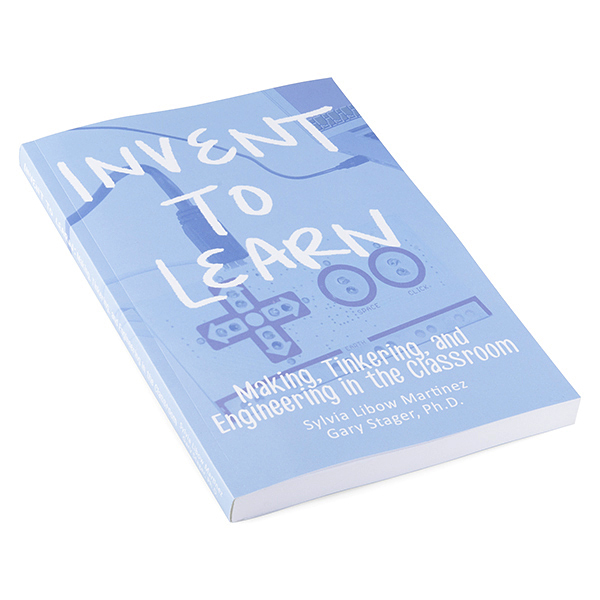 Making, tinkering and engineering are how people learn and work in the twenty-first century. 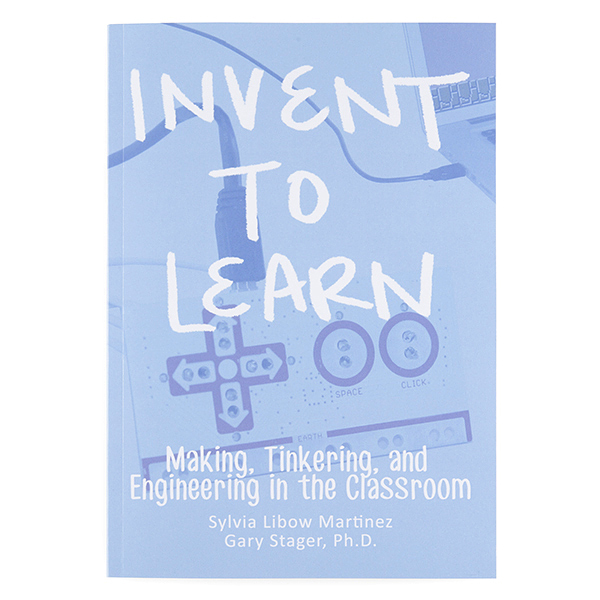 This book explores how you can join the exciting maker movement and turn any K-12 classroom into a center of innovation. Author: Sylvia Libow Martinez & Gary S. Stager, Ph.D.